Unic Press UK is a 24/7 independent news organisation, which was established on January 2015 to serve as a purveyor of propaganda-free narratives, top news, radical viewpoints, knowledge-enhancing information on crucial events and happenings around the whole wide world. 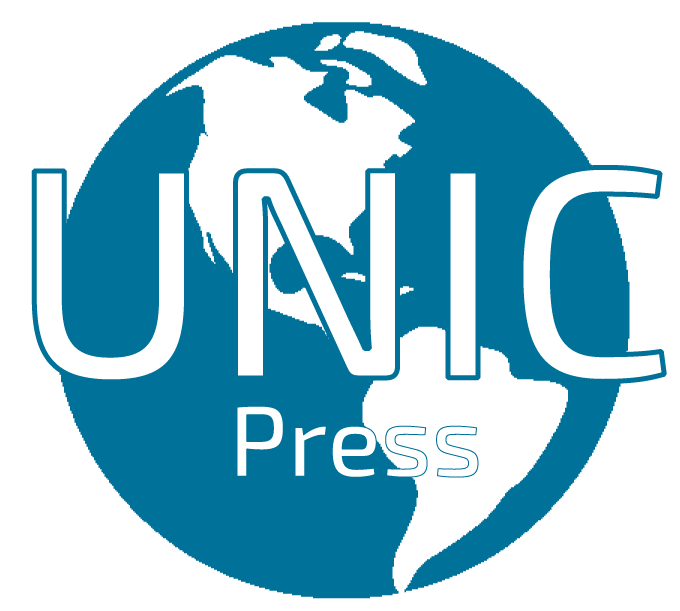 Unic Press UK upholds the highest standards of journalism and business practice in accordance with relevant rules and regulations, including the standards set out in the Editors’ Code of Practice and the Independent Press Standards Organization and by the International Standards Organization (ISO). We maintain a zero-level tolerance to plagiarism, discrimination and corruption. Mission Statement: Our mission is to deliver propaganda-free narratives, radical viewpoints, knowledge-enhancing information on crucial events and happenings around the whole wide world. Vision Statement: Our vision is to be a notable independent news provider. Culture and Values: Integrity, objectivity, ethics, creativity and innovation.